The journey that started with “Yumemiru 15” ends with “Yumemita 15 (夢見た 15年)” and perhaps the most significant Hello! Project graduation since C-ute. 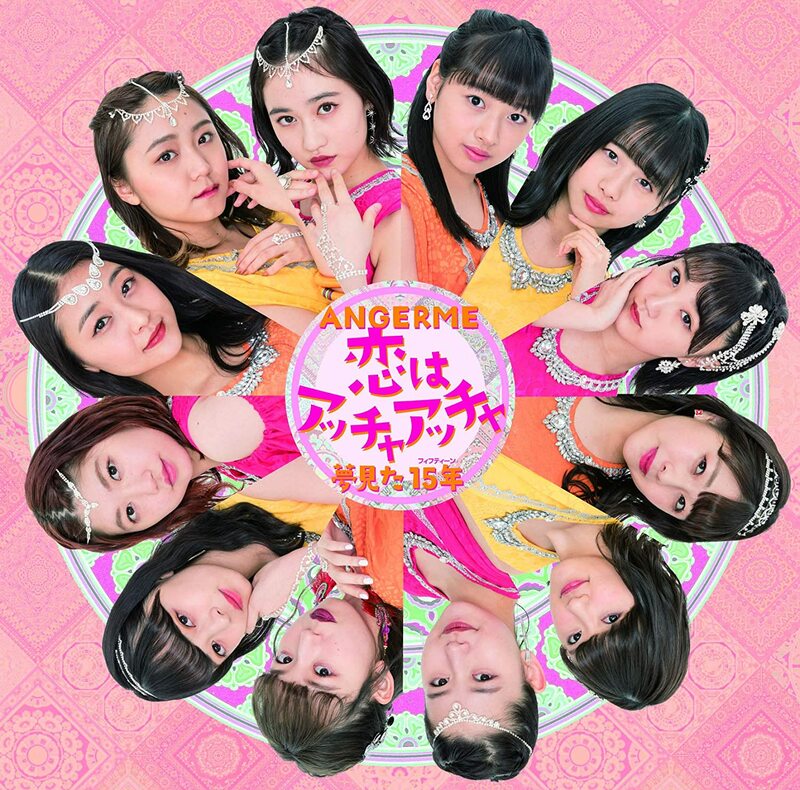 Given the English title “Dreamed for 15 years”, the new ANGERME song fills itself with memories of the Hello! Project leader’s tenure in the projects. 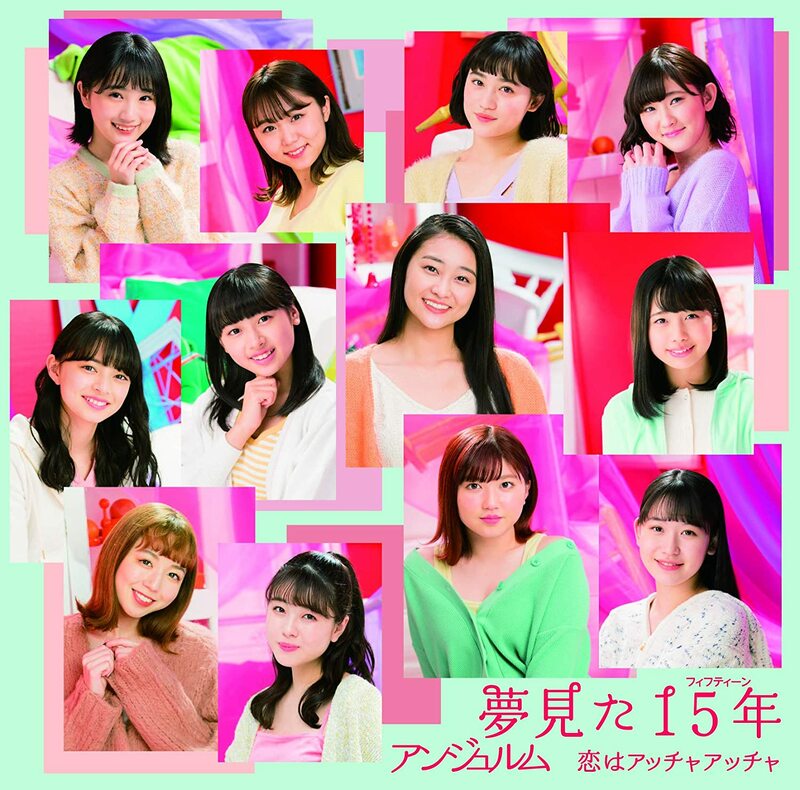 Lyrics by former S/mileage and ANGERME member Fukuda Kanon gets the sentiment just right intimately knowing Dawa’s voyage perhaps better than anyone else. Given an intimate setting that resembles an all-girls on deck slumber party, the promotional video feels like the end of an era. Ayaka reads through a letter alone in a white room, and is joined by the members as the room gains more and more color until it becomes the vibrant place that she help create. 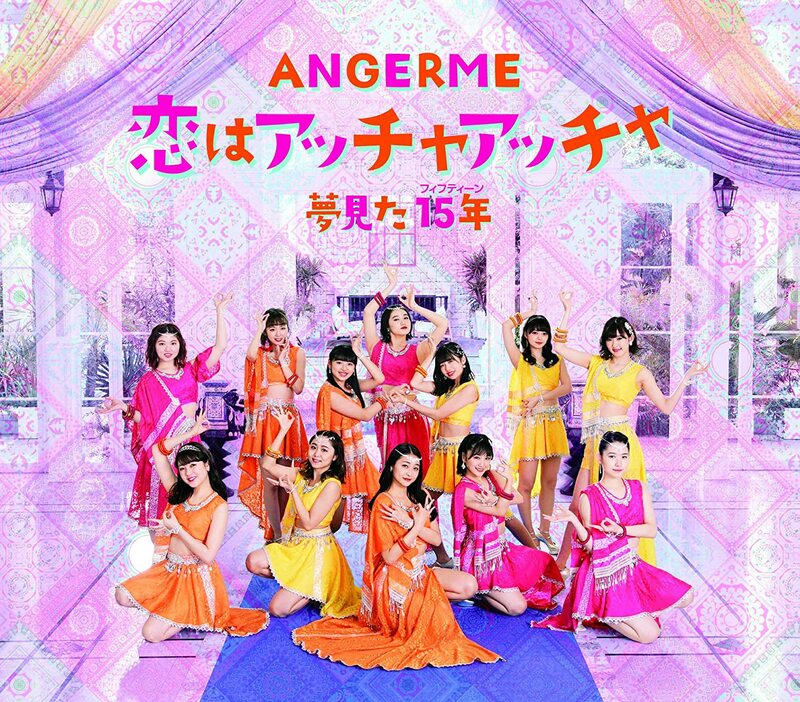 Dance shots put the ANGERME girls in white outfits reminiscent of the S/mileage / Ayaka debut and backs the group with the sparkling beaded curtains of that same promotional video. From a fan’s perspective, “Yumemita fifteen” hits all the right notes, and I suspect that more than one person was cutting onions whilst watching. 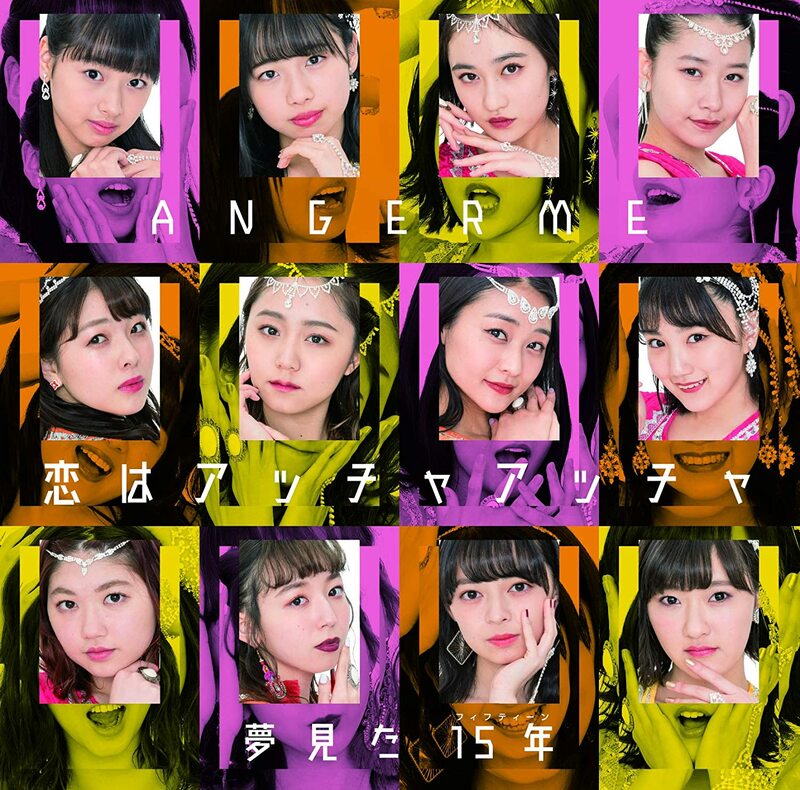 “Koi wa accha accha / Yumemita fifteen”, the 26th single from ANGERME will graduate to record stores on April 10, 2019.